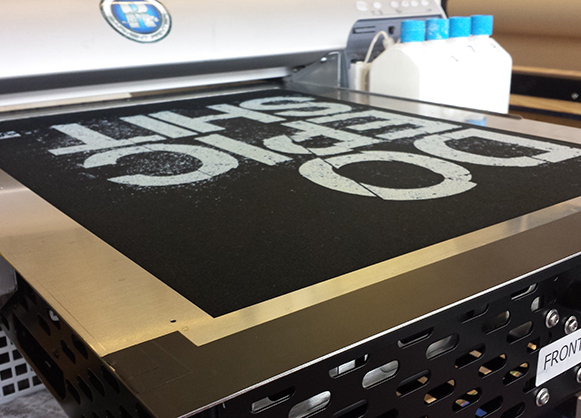 We offer T-shirt printing and embroidery services in Sheffield, we also ship worldwide. 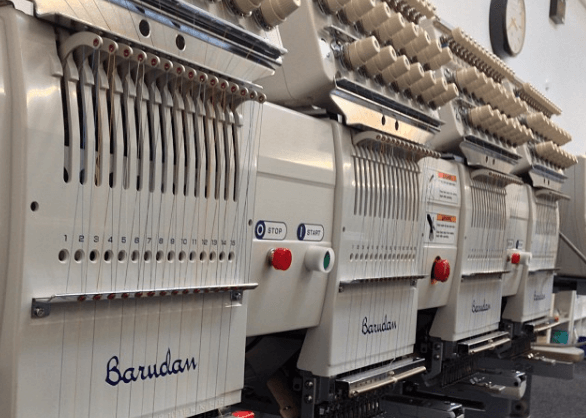 Through our knowledge and wide range of processes, including Direct To Garment, Screen printing and Embroidery we can fulfil most of your garment printing requirements. We also have access to an extensive range of garments, anything from fashion garments such as hoodies and polos shirts, right through to specialist sports wear and hi vis clothing, giving you the choice that best fits your needs. As a family run business based in Sheffield, our main focus has all ways been, doing the best for the customer. 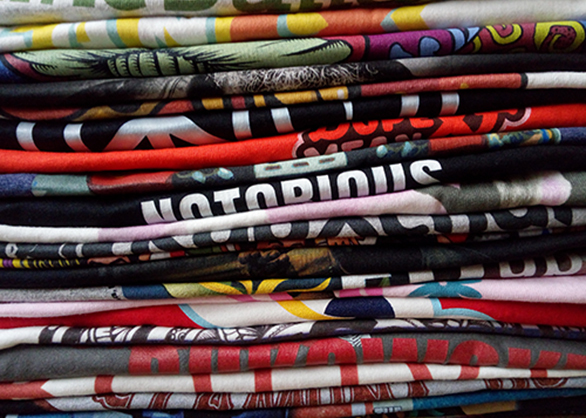 By listening to our customers needs, we are able to draw on our decade of experience in the T shirt printing industry to recommend the most suitable garment decoration process or service available, even if it's something we don't do ourselves.